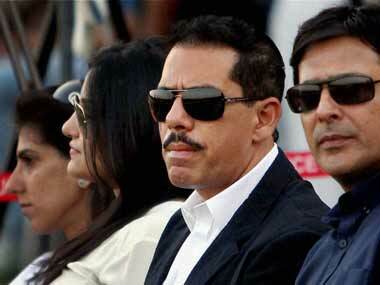 Robert Vadra has been questioned by the ED in this case for 23 hours over three days of deposition earlier this month. He has been asked by a Delhi court to cooperate in the probe being conducted by the central probe agency. Records accessed by Firstpost from London's land registry department reveal that Robert Vadra is not even remotely linked with 12, Ellerton House, 11 Bryanston Square, London.